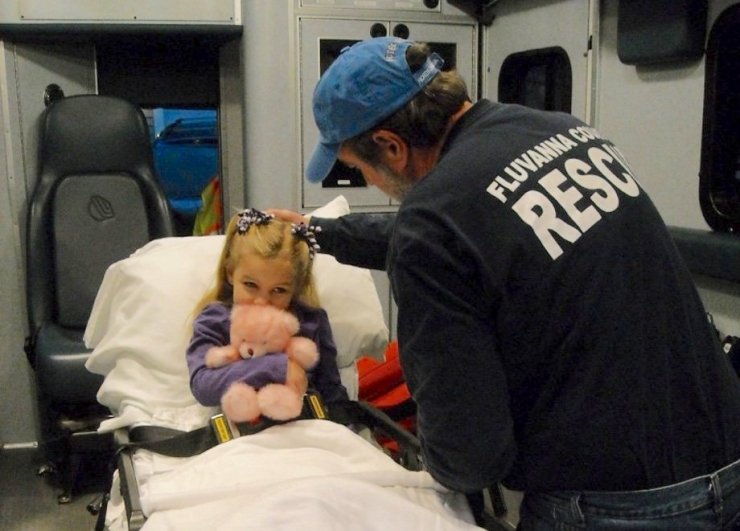 One of the very first causes theCHIVE took on, before Chive Charities was even a thing, was the Fluvanna County Rescue Squad, a volunteer outfit serving the rural population of central Virginia. They were out of money, out of time, and out of ideas. Chive Nation responded in a big way, Chive Charities was born, and it’s been full steam ahead ever since. This may seem like a leap, but stay with me. 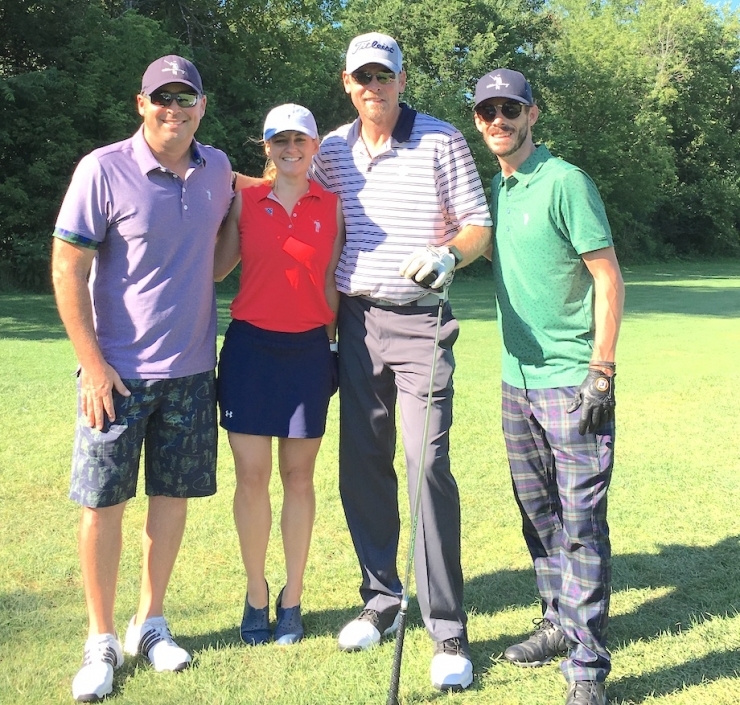 These are our friends from William Murray Golf (WMG), along with Cubs badass Kerry Wood, at August 7th’s Canal Shores Invitational hosted by Joel Murray and Friends. It’s an annual event to raise money for first responder and veteran nonprofits, held at the course where the Murray brothers grew up playing golf and Bill Murray worked during high school. How cool is that? 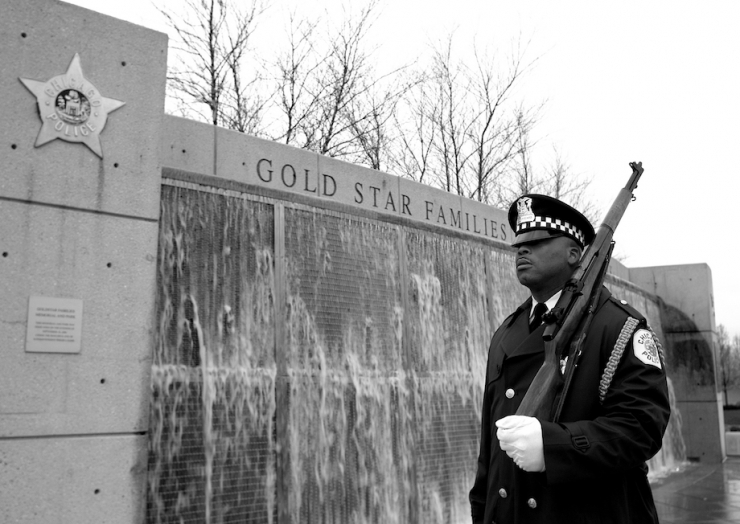 We’re always down to support first responders, and of course we love the Murray brothers, so when WMG told us about the good things happening at Canal Shores, we jumped in with both feet. Financial assistance is just one of the ways we show our support, you see; making personal connections with first responders, and all the underdogs Chive Charities serves, is every bit as important as writing the check. Fortunately, the Canal Shores Invitational offered both. 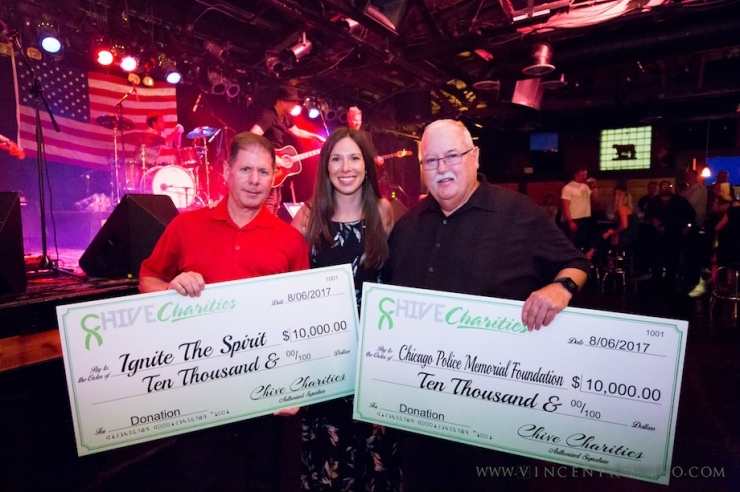 Here’s Angie, Chive Charities Program Director, at the fundraising event before the invitational with Phil Cline of the Chicago Police Memorial Foundation, and Pat Maloney with the Chicago Fire Department, representing Ignite the Spirit. 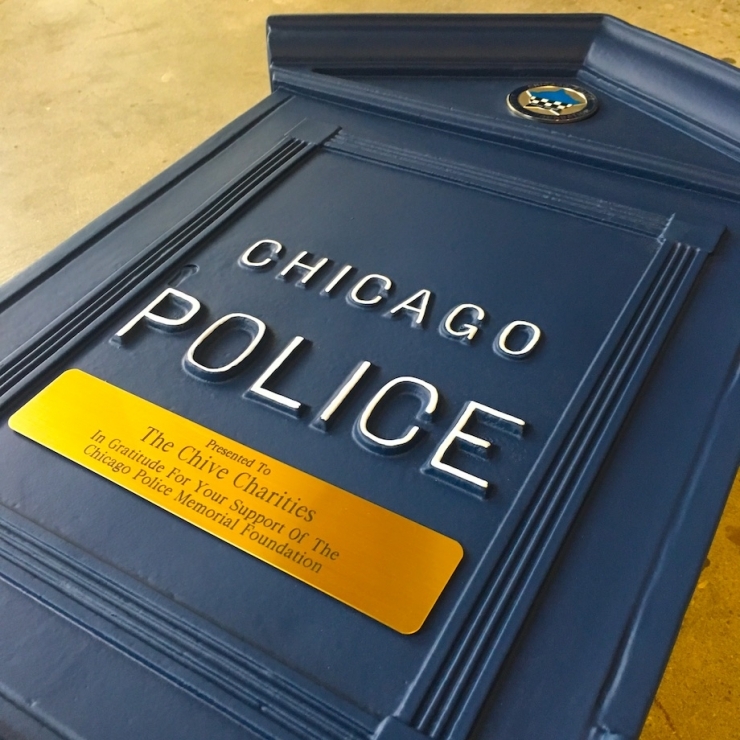 The Price-is-Right-sized checks they’re holding from Chive Charities will help Chicago-area police officers, firefighters, and their families get through the toughest times in their lives, but they’re just a fraction of the impact these nonprofits have in the community. 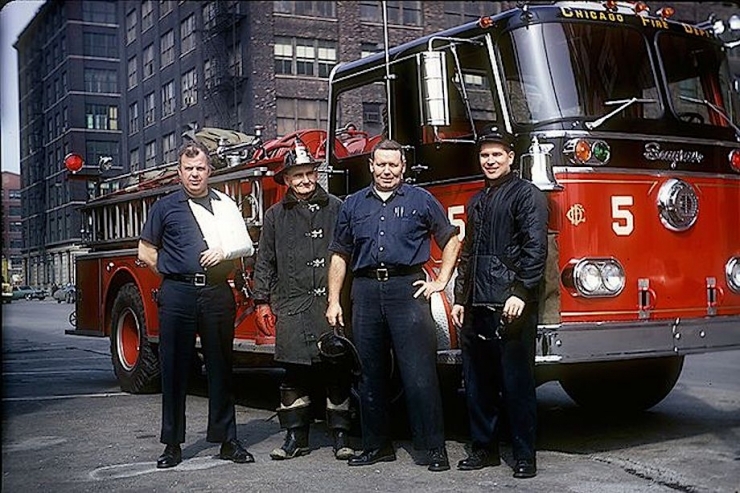 Obviously, this isn’t a current picture, but it reflects the brotherhood of firefighters perfectly, right? 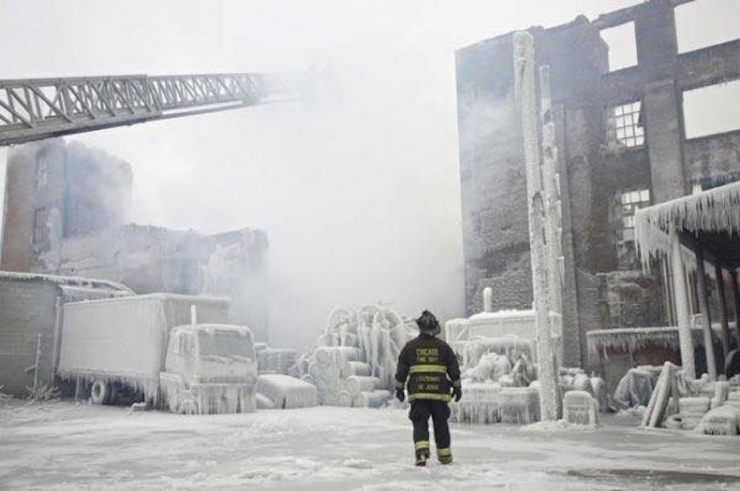 Ignite the Spirit is a nonprofit supporting the Chicago-area firefighter community, providing financial assistance to fallen or injured firefighters and their families. They also have a really cool toy drive that brings absolute joy to kids sick in the hospital during Christmas. They really do take care of their own – like CPMF, there are tried and true firefighters at the helm of Ignite the Spirit. We usually have a call with the recipients to prepare for our grant stories, but for this one, I got to interview Angie. 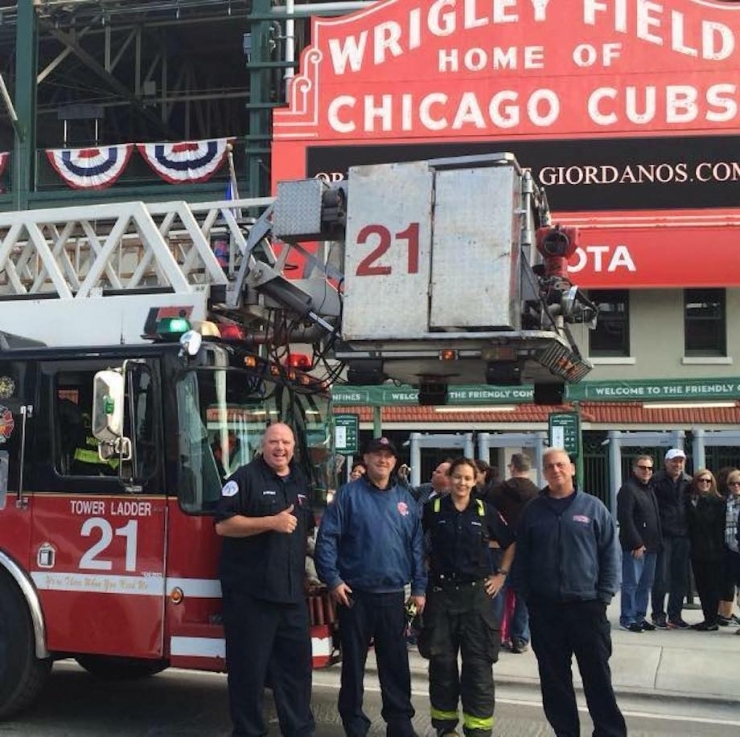 It isn’t every day we’re able to hand out $20,000 to some of the hardest working, most dedicated people on the planet, share the work Chive Charities is doing for the first responder community, and spread the word we’re looking for even more police, fire, and emergency services applicants who could use a helping hand. This was a special circumstance. “Do you have any little nuggets I can share in the story, Ang?” I asked. 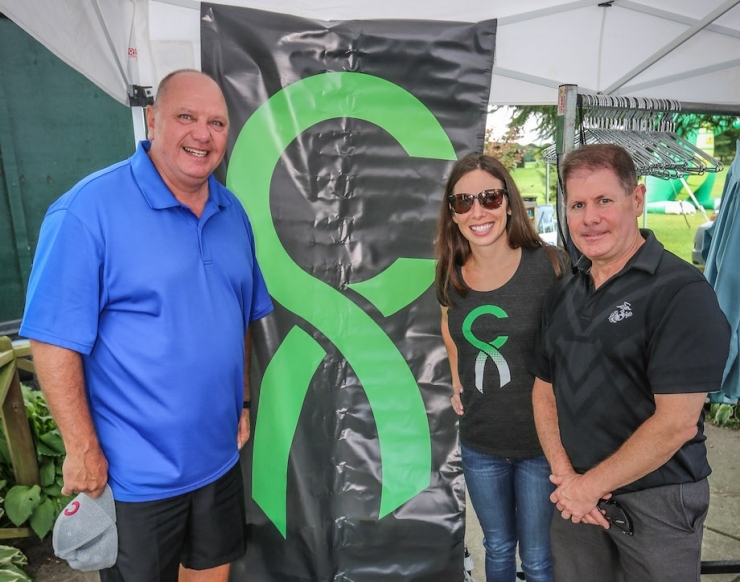 “There were so many people that came by our tent – volunteers, first responders playing in the tournament, Rich Pinskey from Ignite the Spirit stopped in. 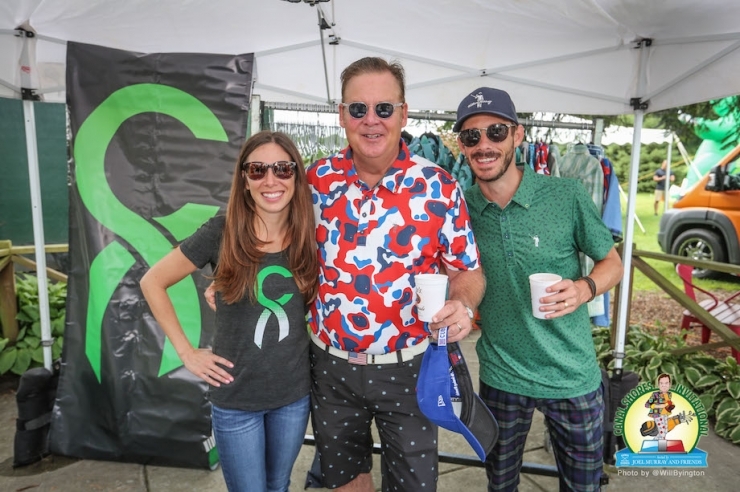 Even Joel Murray popped by to thank us for the donations and to learn more about Chive Charities,” she said. That’s Joel in the middle, by the way. Which is why Canal Shores was the perfect way to spread the word. A package arrived at the office this week. Angie hasn’t even seen it yet. Surprise! The irony here is we’re the ones full of gratitude. We’re the ones safe and sound because of what they do without hesitation. We’re so thankful. We want to do more. 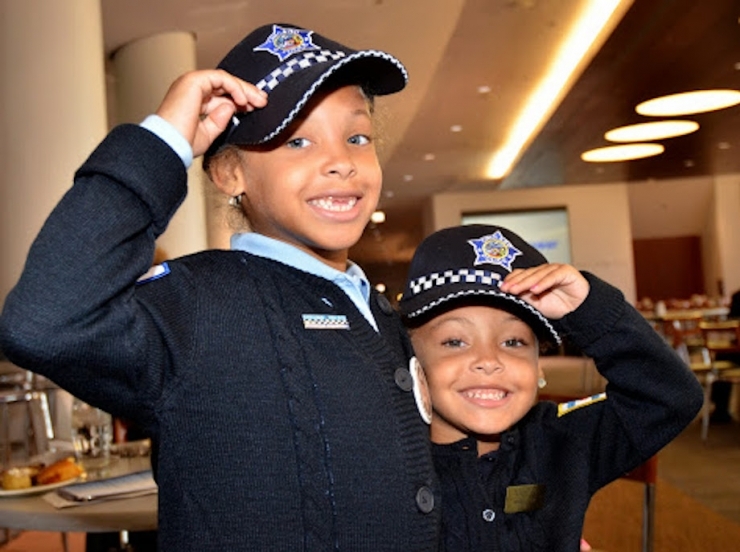 Like I said before, this isn’t your everyday grant story…we have two objectives. Well, three. First, tell everyone you know Chive Charities is at the ready to provide financial assistance to first responders and nonprofits that support them. Second, if you fall into either of those categories and you need assistance, head over HERE and see if a Chive Charities grant could make a difference. And third, become a monthly Green Ribbon donor so we can continue points one and two, along with the other work we do for veterans, people living with rare medical conditions, and special education initiatives. It’s probably the best money you’ll spend every month.